Free range means our flocks have access to the outdoors. They’re raised in safe, comfortable barns with extra space to roam freely inside and outdoors. 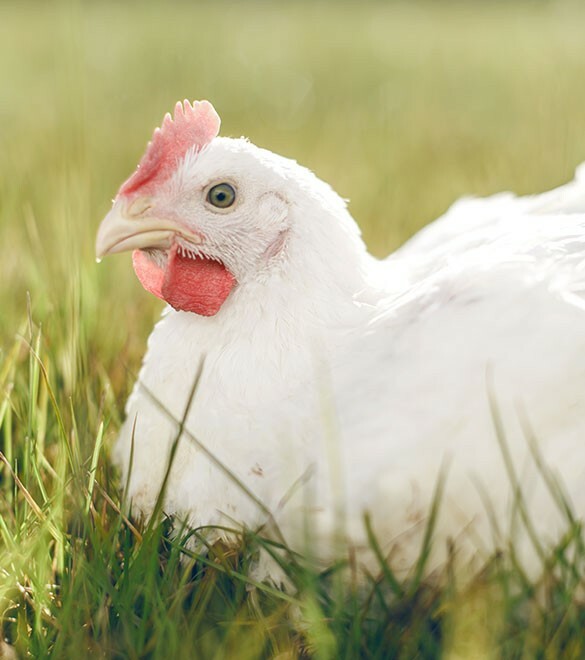 With Rossdown Farms, you can take comfort in knowing that we’re as committed to animal welfare as you are, which is why we’re proud to have our organic chickens rated level three by Global Animal Partnership.